Did you take part in the Obafemi Awolowo University School of Health Information Management (SHIM) Admission exercise for ND and HND programme? Here is the list of the few successfully admitted applicants. 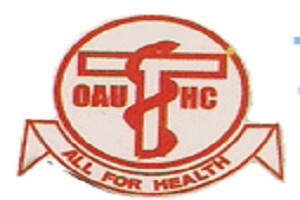 Admission letter can be collected from the office of acting head of School of Health Information Management, from 24th September, 2018 after payment of ten thousand Naira (N10,000.00) via OAUTCH Remita account.